“I want it to have a really finite ending." 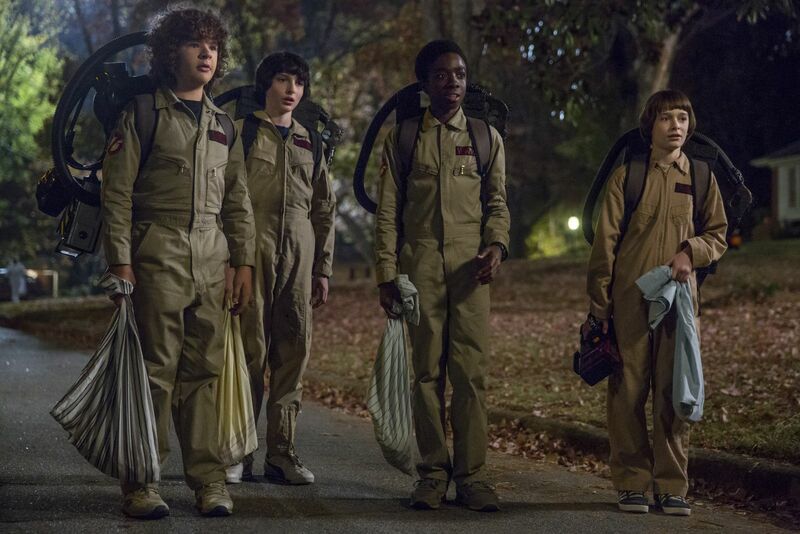 While some fans might be hoping that Stranger Things keeps getting renewed indefinitely so the misadventures with the Upside Down never end, a recent interview reveals that the showrunners — Matt and Ross Duffer — have fairly firm plans for the show to last only four or five seasons. While speaking to Entertainment Weekly, Ross Duffer admitted those plans were tentative, but he and his brother have, at this point, a solid vision for where they want Stranger Things to go. “Everything changes as we move forward so we’ll see,” he said. Their approach has always been to tell a singular story with closure over the course of a season, much like how Season 1 saw the resolution with the Demogorgon and the supposed death of Eleven while still teasing Will’s ongoing, ahem, ailment. We’ll see if that’s the case this Halloween when Season 2 drops, but thankfully we’ve got at least two more seasons after that to look forward to.